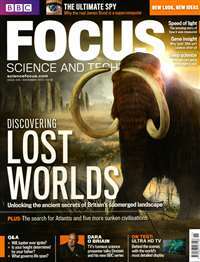 MagsConnect has discounted magazine subscriptions for all Enrichment magazine enthusiasts. Save up to %90 on all titles. 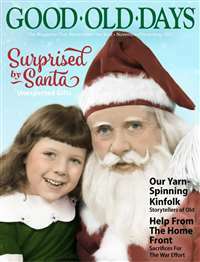 Always get your magazine subscriptions for less. 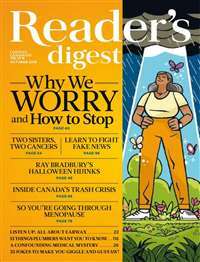 Reader's Digest Canada is Canada's most read, most trusted magazine. Inspiring real-life stories, laugh-out-loud humour, and insightful articles about health, lifestyles, and truly remarkable Canadians, Reader's Digest touches your life and connects you to the world around you -- now that's "life well shared". NOTE: This is not the large print version. 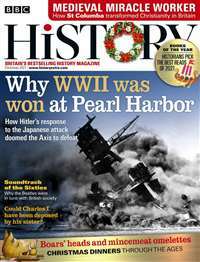 BBC History Magazine offers fresh insights from leading historians into the events that have shaped our world and a wealth of news, features and other articles that bring the past to life. Intrigued by how the mind works? Working toward a degree in psychology or already in the industry? 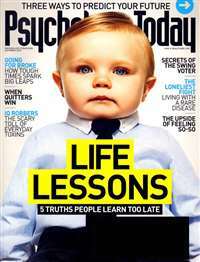 Psychology Today offers readers a unique perspective on total mind, body, and health. Read about health, fitness and all aspects relating to the psychology field. Maybe you'll even figure out a complicated patient with a subscription to Psychology Today. 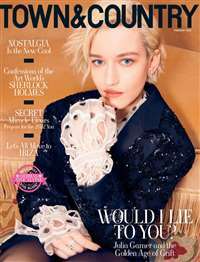 America's premier lifestyle magazine for the affluent, Town & Country is an elegant publication that shares and shapes its readers' discerning tastes in fashion, travel, design, beauty, health, and the arts and antiques. 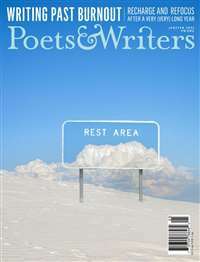 Sumptuous photography and fine writing grace its pages each month. Your guide to a life of transformation, meaning & inspiration. 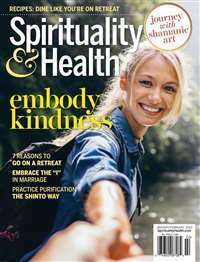 Each issue features life lessons from spiritual health experts, humanitarian leaders & relationship gurus. 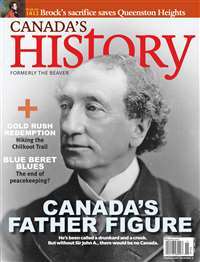 Canada's History is the official magazine of Canada's National History Society. It is published six times a year and aims to promote interest in and knowledge of Canadian history. Whisky Magazine is the authoritative voice of everything whisky related. Often described as the 'whisky bible', it's the only magazine devoted exclusively to whisky all over the world. Delve into a copy and you'll find yourself on a magical whisky tour, meeting some of the leading personalities in the industry, learning about the finest and rarest malts and blends, discovering the best whisky bars, lost distilleries and much more. 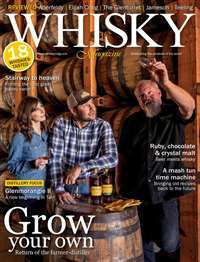 Whether you want to learn more or enhance your existing knowledge of whisky, a subscription to Whisky Magazine will be your ideal drinking companion.